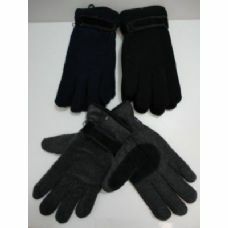 To enjoy winters, people often go out with their children to play with snow and to enjoy the cold weather. 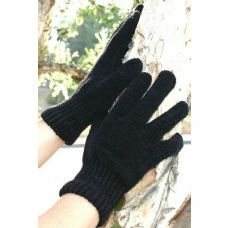 But, in such low temperatures, it is often difficult to keep your hands out for a very long time without a good pair of gloves. 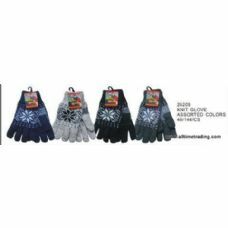 So, Blue Star Empire has brought the latest collection of acrylic magic gloves so that your customers can get the most out of their outdoor fun. 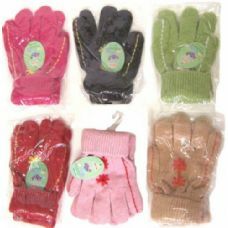 During winters, even toddlers cannot enjoy their outdoor activities without putting the gloves on. 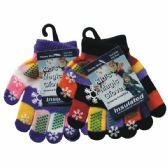 Make sure you buy our special collection of magic gloves for kids that will keep them warm and comfortable during the cold weather. 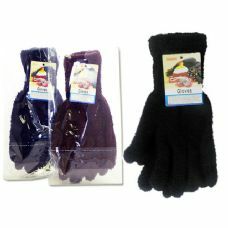 The winter collection of acrylic gloves is perfect for your customers of all age groups, be it kids, men or women. 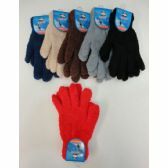 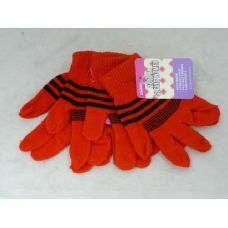 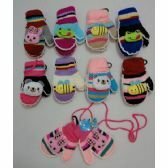 We also provide mittens for toddlers that will keep their hands more warm and guarded than any other gloves can. 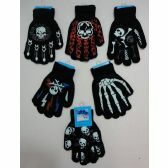 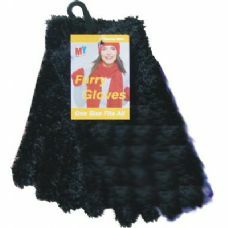 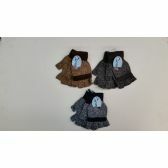 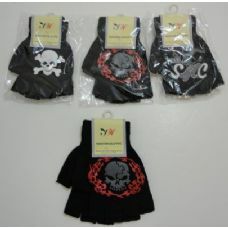 This adorable collection of black magic gloves will provide a perfect fit to most of your customers and their kids. 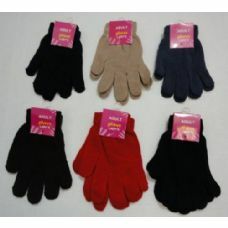 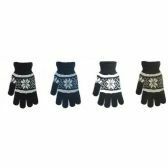 Available at the lowest prices, this endearing range of gloves will surely make your customers happy and they will visit your retail shop, time and again to fulfil their shopping needs. 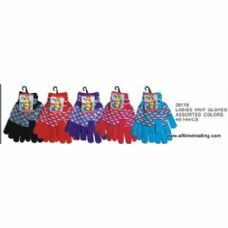 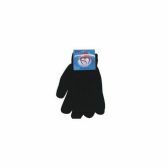 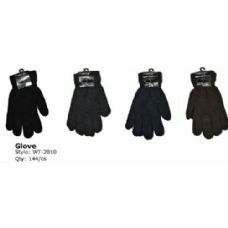 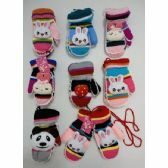 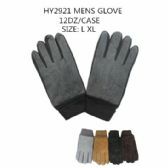 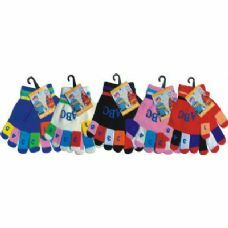 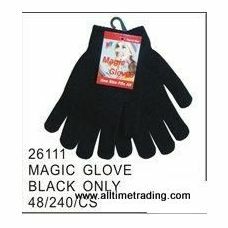 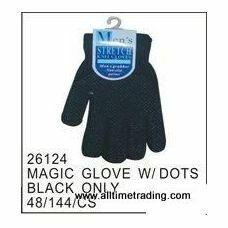 We provide a variety of magic gloves such as stretch wool gloves, children magic stretch gloves, chenille winter gloves, gripper gloves for kids, toddler stretch mittens, magic gloves cut fingers, magic gloves with animal decal and many more. 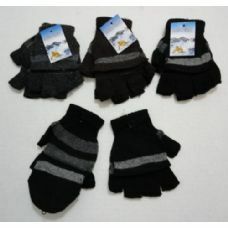 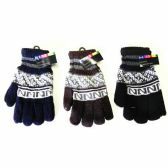 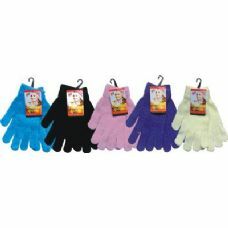 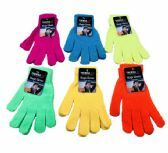 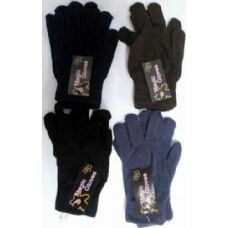 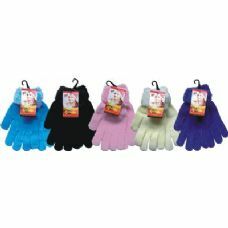 These gloves are available in a variety of colors like blue, black, green, grey and purple. 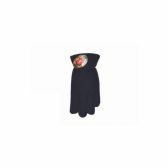 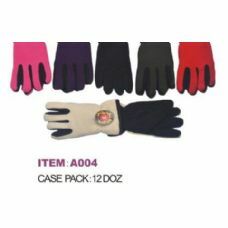 If you want to replenish your store's inventory, then place your bulk order now. 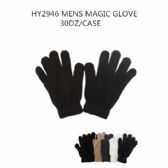 Blue Star Empire is a leading wholesale supplier of acrylic magic gloves at discounted prices. 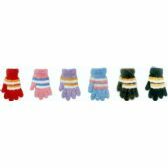 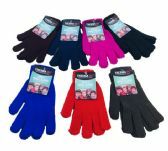 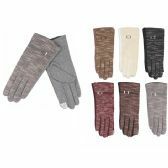 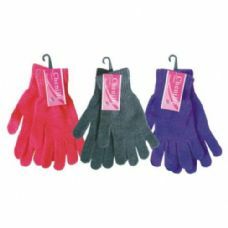 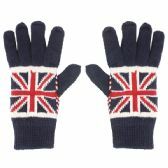 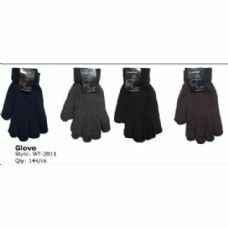 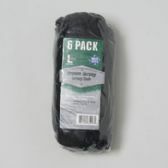 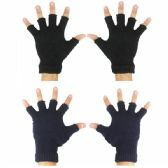 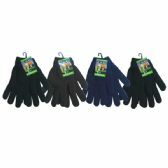 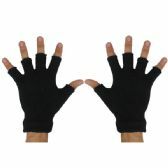 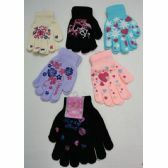 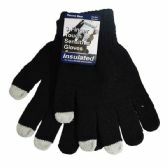 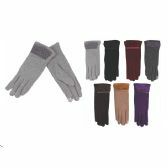 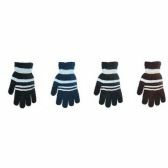 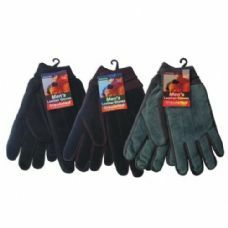 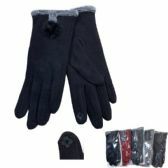 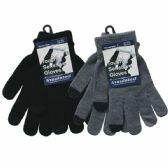 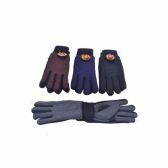 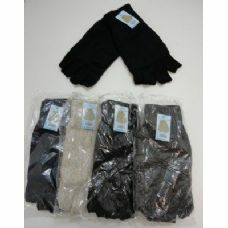 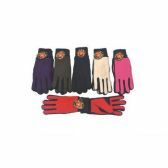 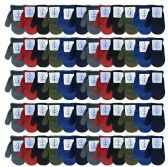 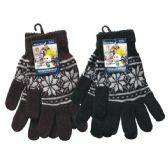 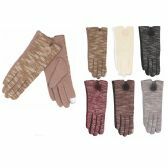 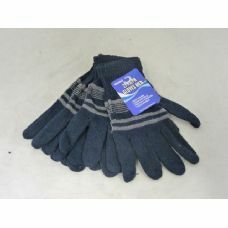 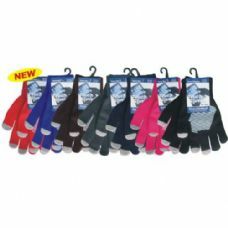 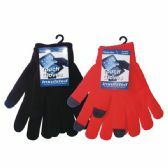 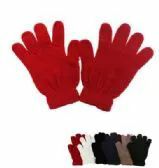 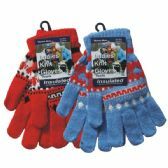 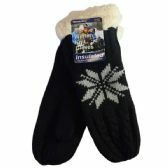 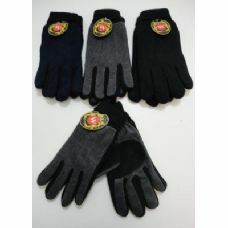 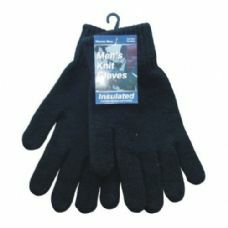 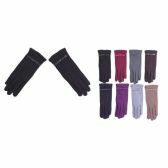 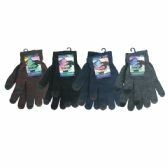 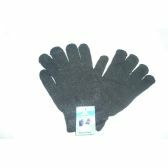 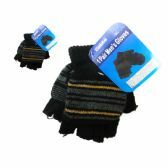 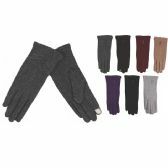 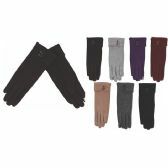 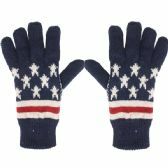 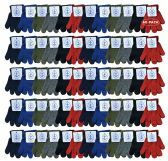 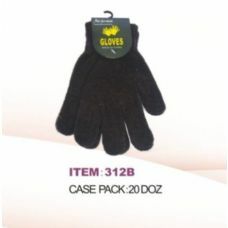 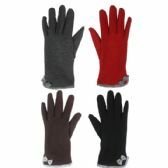 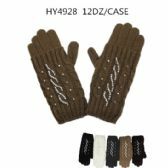 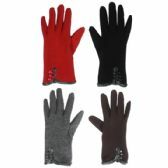 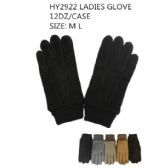 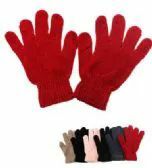 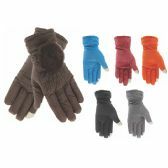 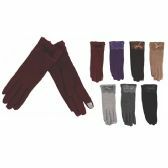 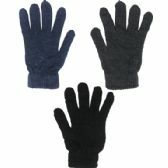 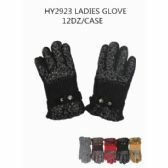 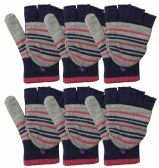 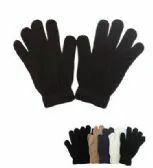 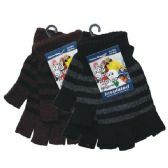 We offer an assorted range of winter gloves that provide warmth and comfort. 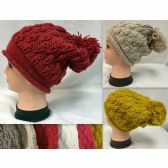 This collection is available in various designs and patterns.If you want to amaze your customers with products of superb quality, then don't forget to add this collection into your cart. 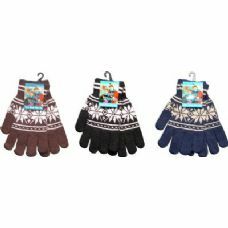 Besides providing protection to your customers' hands, these handy gloves look super stylish when paired with a nice winter dress. 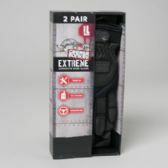 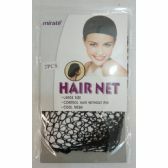 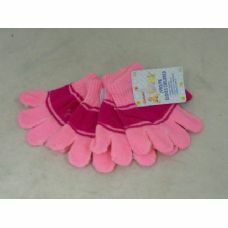 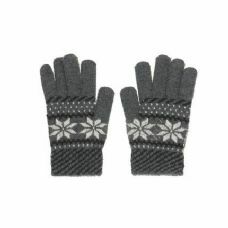 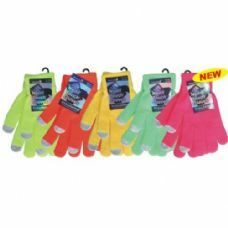 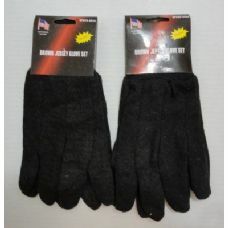 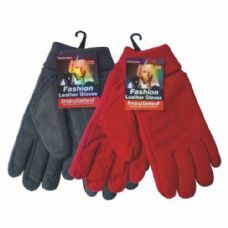 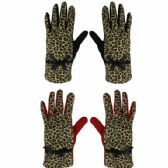 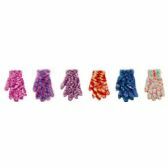 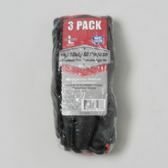 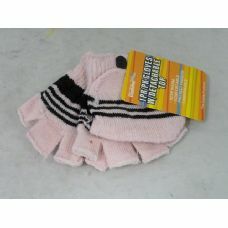 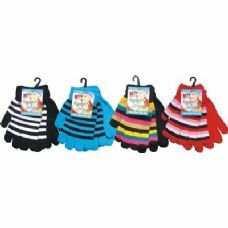 These gloves come with high quality elastic and are machine washable. 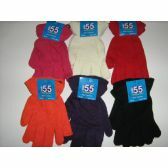 These gloves are manufactured using 90% acrylic fabric, which is considered the best substitute for wool and 10% of spandex fabric. 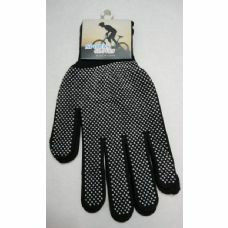 These two material makes these gloves soft and lightweight. 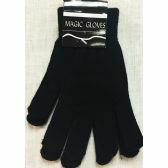 We are offering you a fabulous opportunity to woo your customers with our biggest range of acrylic magic gloves. 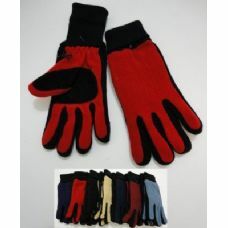 These are designed such that every pair will provide a perfect fit to your customers. 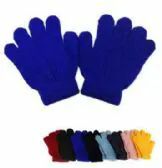 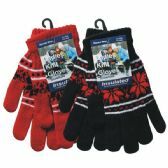 Select the high quality knitted acrylic magic gloves from Blue Star Empire to make high business profits in your retail business. 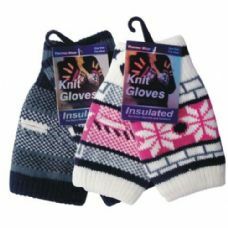 As a retailer, you can rely on us to fulfil the needs and preferences of your customers. 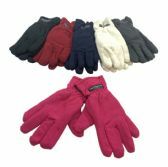 It won't be wise to miss out on a collection that comes at such low prices. 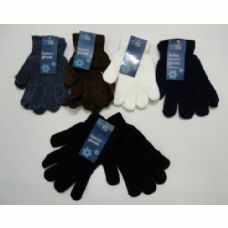 Blue Star Empire is very popular in the wholesale market for offering best quality products of every type. 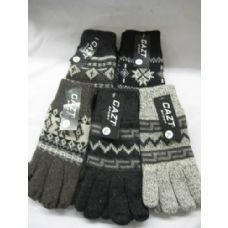 Are you still waiting? 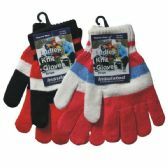 Don't waste a minute more and start shopping for these awesome gloves for your customers. 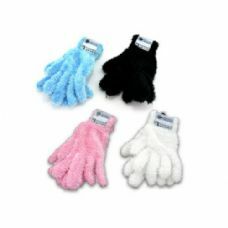 For more information regarding our products, you can contact our client service team.